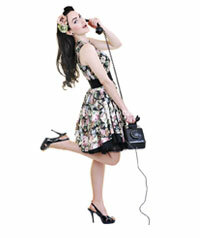 trilogymidland.com is owned and operated by Trilogy Salon. We realize that everyone has concerns about privacy. We want to not only address them, but assure you that we take this subject seriously. 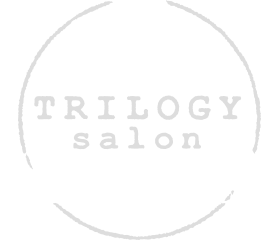 The following notice is intended to explain Trilogy Salon's practices regarding your privacy and how it relates to and third party members. We reserve the right to revise this policy with out prior notice.